Founded in 1979, Sud Associates is a consulting engineering firm that provides engineering study, design, and research services. 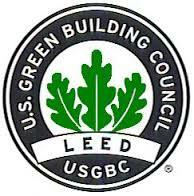 Our offices in Durham and Asheville are staffed by LEED Accredited Professionals, professional engineers, certified energy managers, and staff members with postgraduate degrees. The experience of our staff combined with a management philosophy of providing high quality output and partnership with the Owner fosters an environment that creates an unbeatable team. Because of those successful partnerships, most of our work is with repeat clients, many of which have been our clients for over 30 years. Sud Associates, P.A. has focused on sustainable design since our inception as an energy conservation consulting firm over 30 years ago. Each of our projects incorporates that experience, our expertise in energy modeling, a creative approach to sustainable technologies, and rigorous oversight during the construction period to produce a product that works efficiently through the life of the building. 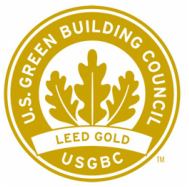 Our experience includes several LEED rated buildings (from Certified to Platinum) and achieving and demonstrating the energy and water reductions required by Senate Bill 668.